Guardianship, Mental Incapacity and the Right to Vote – Kathleen A. Browning Sheridan, Esq., P.C. All U.S. citizens have a federally guaranteed right to vote, but those under guardianship (or conservatorship) may not have that right. Although things are slowly changing, some states still deny citizens the right to vote if they have been declared mentally incompetent, and this automatically includes anyone under guardianship, whether or not they actually lack the mental capacity to vote. Many people with special needs who are perfectly capable of voting have appointed guardians – usually their parents – so that they can continue to be cared for into adulthood. But, depending on the state, being under guardianship may mean that in the eyes of the law they lack mental capacity and can’t vote. Mental incapacity is generally defined as the inability based on mental illness, intellectual disability, or mental impairment of any sort, to reasonably carry on the everyday affairs of life or to care for one’s person or property. The rationale for the denial of voting rights is that people with mental incapacity do not understand the nature of voting and are vulnerable to being manipulated. However, with better understanding of the nature of certain disabilities and the advent of civil rights advocacy, these “mental incapacity” laws are now being called into question as unfair and unlawful restrictions on the rights of voters with disabilities. More people with disabilities now have the right to vote and the right to choose a person to assist them with voting, and cannot be barred from voting by anyone other than a judge. Still, determining the voting rights of a particular individual with disabilities is complicated. The voting laws vary widely from state to state, and even within a state. Right-to-vote laws cover multiple situations, including whether a person is under guardianship, is undergoing treatment or is hospitalized for mental health services, is admitted to a mental health facility, is the subject of involuntary commitment, or is eligible for or receiving services for intellectual or developmental disabilities. Generally, however, the law provides that no person is deprived of the right to vote solely because they are receiving services for mental disabilities. The overwhelming majority of states have progressive laws about the right to vote or have decided not to enforce outdated laws. Twenty-five states, including Arizona, Connecticut, Florida, Maryland, New Jersey, New York, Ohio and Texas, provide that incapacitated persons shall retain their right to vote unless expressly limited by a court order, although some states require the individual to petition a court to determine their voting rights. Eleven states, including Illinois and Pennsylvania, have no disability-related restrictions on the right to vote in their state constitutions or election laws. However, as of 2016, the constitutions of 10 states still automatically ban anyone declared mentally incompetent – which includes anyone under guardianship — from voting. These states are Alabama, Louisiana, Massachusetts, Minnesota, Missouri, South Carolina, South Dakota, Tennessee, Utah and Virginia, with some exceptions. 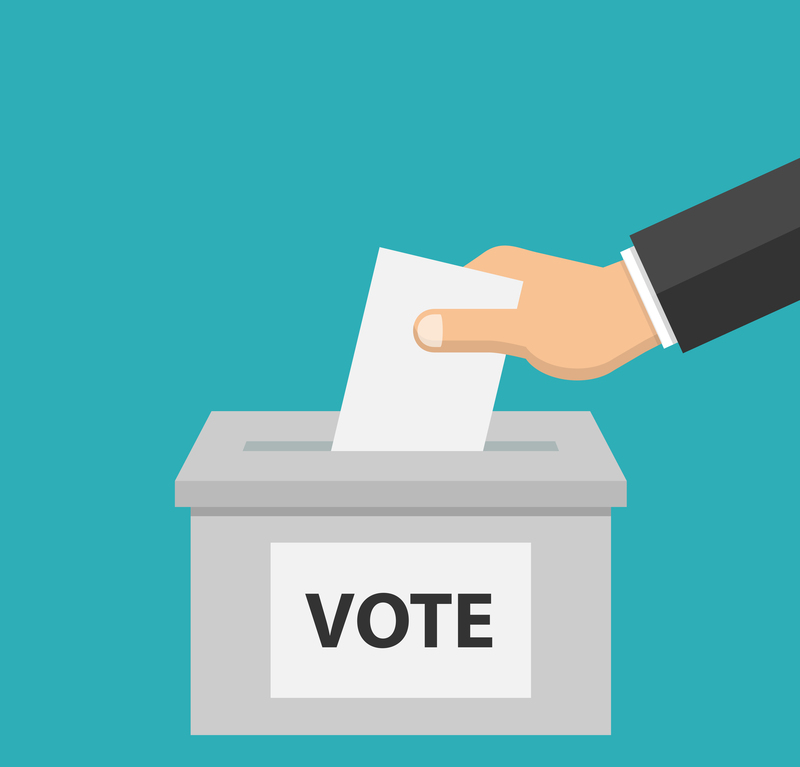 In particular, agencies or courts in Massachusetts, Virginia and Minnesota have subsequently issued opinions that individuals under guardianship do have the right to vote unless the guardianship decree contains an express order otherwise. Some states are taking steps to restore voting rights to those with disabilities who were previously routinely denied. For example, after a civil rights complaint was brought, California enacted a law to restore rights to individuals under conservatorship (guardianship) who notified the court of their desire to vote. These individuals need only petition the court and “say” they want to vote, even if their means of communication requires reasonable disability accommodations to do so. Unless a judge determines in a hearing, with “clear and convincing” evidence, that the person had not communicated their desire to vote, the judge has to restore the right to vote. The laws are moving in the direction of presuming that an individual with mental impairment has the right to vote, unless proven otherwise. Therefore, parents and guardians should check with a qualified special needs attorney about the current local laws regarding the right of those with special needs to vote. Obtaining guardianship is a very important way to protect a loved one and in most states will not automatically result in the loss of voting rights. The Bazelon Center and the National Disability Rights Network have created a voting guide to help people with mental disabilities understand their rights, and the guide includes a chart of state laws. To download the guide, click here.